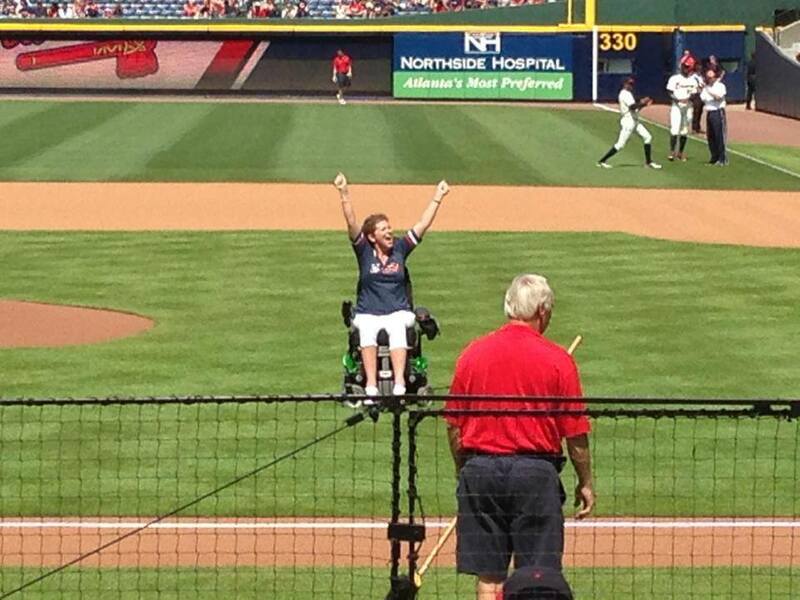 Aunt Sally throws out the first pitch for the Atlanta Braves on ALS Awareness Night. If you’re a big baseball fan like me, chances are that you’ve heard about Lou Gehrig. The Iron Horse was a slugger who played for the Yankees back in the golden years. Seven-time All-Star, six-time World Series champ, Hall of Famer, and the first player in MLB history to have his uniform number retired. His amazing baseball career was cut short by amyotrophic lateral sclerosis, ALS for short. It has been 75 years since the legend lost his life, yet he still lends his name to the disease. Up until a few years ago, I knew nothing about ALS. Unfortunately, it took the diagnosis of someone I care about for me to learn anything about it. Sally Panfel is my boyfriend’s aunt and my friend’s mom and there was a shift in the world as we knew it when she was diagnosed with amyotrophic lateral sclerosis. There are moments that come with the beginning of a journey like this that are difficult to forget and impossible to explain. Tears streamed despite protests, hugs lacked the comfort needed, and answers were no where to be found. The night we got the news is etched in my memory with unbearable detail. Team Panfel after the Walk to Defeat ALS 2013. ALS comes with some pretty mean statistics. This progressive, fatal neuromuscular disease robs the body of its ability to walk, speak, swallow and breathe. The life expectancy of an ALS patient averages 2 to 5 years from the time of diagnosis. Every 90 minutes a person in this country is diagnosed with ALS and every 90 minutes another person will lose their battle against this disease. It isn’t picky, it has no preference towards race, ethnicity, or socioeconomic status. On top of all of that, there is presently no known cause of the disease. With such a dark horizon, you would think Aunt Sally’s outlook would be tarnished, but it’s not. In a way, this is another thing she has in common with Lou Gehrig. In 1939, he delivered one of baseball’s most iconic speeches in which he declared himself “the luckiest man of the face of the earth.” He bid farewell to a sold-out crowd at Yankee Stadium by saying “I might have been given a bad break, but I’ve got an awful lot to live for.” Aunt Sally, like Lou, is remarkably positive and optimistic. While she endures the daily struggles and emotional tolls that come along with being an ALS patient, she continues to be brave and refuses to let it get in the way of enjoying life. I find her inspiring which is why I am rallying behind her. 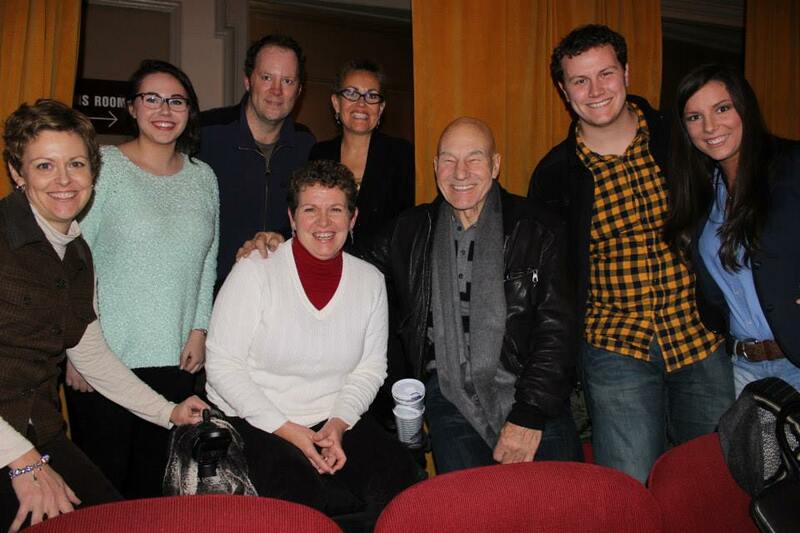 Sally and family travel to New York City to see cousin Shuler Hensley perform alongside Patrick Stewart, Ian McKellen, and Billy Crudup in two Broadway shows. 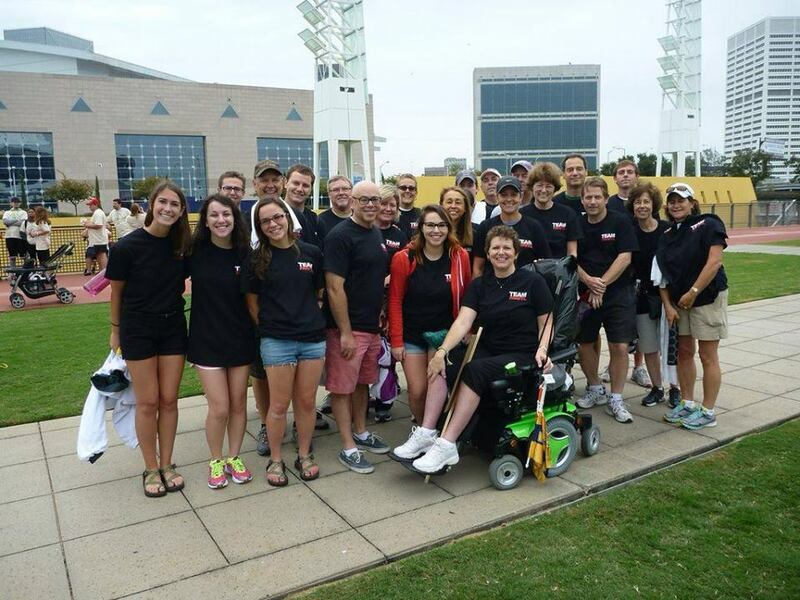 The Georgia Chapter of the ALS Association is hosting the Walk to Defeat ALS® which is the association’s biggest annual event. The purpose is not only to raise awareness to the disease, but to raise funds that allow local chapters to sustain care services and support research for much of the next year. Aunt Sally’s friends and family will be walking by her side as she is in her wheelchair in support and we could use yours. As it turns out, I’m terrible at asking complete strangers for money. You probably don’t know me or know Aunt Sally. I don’t know how to explain that this cause deserves your money and support more than another. But if my story has impacted you in any way, if you feel compelled to support our fight, or if you have the $10 to spare, please go to this page to donate to our cause. I can promise you that it will make a difference and it will mean the world to me and Sally’s family. Thanks y’all. Kelli Eidson is just an Atlanta girl thriving in this Southern heat. 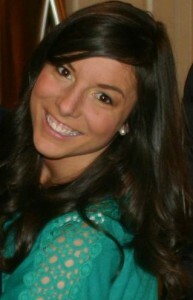 She’s an avid reader, cardigan aficionado, and Braves fanatic. Y’all can follow her on Twitter and Pinterest.